When my husband and I moved to Nashville in the 90’s, downtown was a full on, old school country music scene. 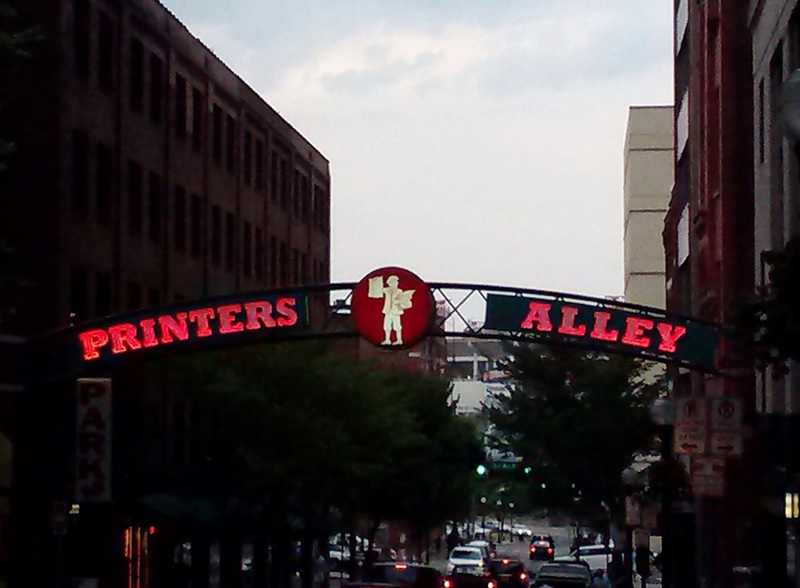 From the honky-tonks, Printer’s Alley and record label headquarters, it really was country. Today, you won't see the long gone Hard Rock Cafe and Fuddruckers of the 90's, you'll see high rises and construction sites and traffic! To say Music City has changed in an understatement. Nashville has grown, and continues to grow at such an alarming pace that even locals like us need help navigating our day trips into Nashville, so today I’m sharing a new to me guide called Do615, this website is a fun way to make the most of a Nashville trip whether you have a day or a week. Nashville has it all the local news headline proclaims; and honestly, it’s not wrong. 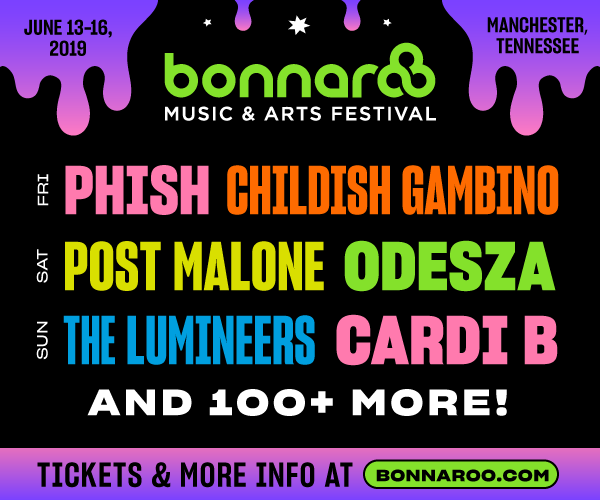 We are a city full of music, (not just country), sports (waves Nashville Preds gear at you), walkable neighborhoods, great food, farmers markets and parks (The Parthenon at Centennial is a must see! ), and is a fantastic place to raise a family. That’s why we moved here years ago. The Nashville that welcomes visitors and transplants now looks nothing like the Nashville that welcomed us decades ago, but that's okay, now you can be in the know just like a local. Sounds pretty cool, right? 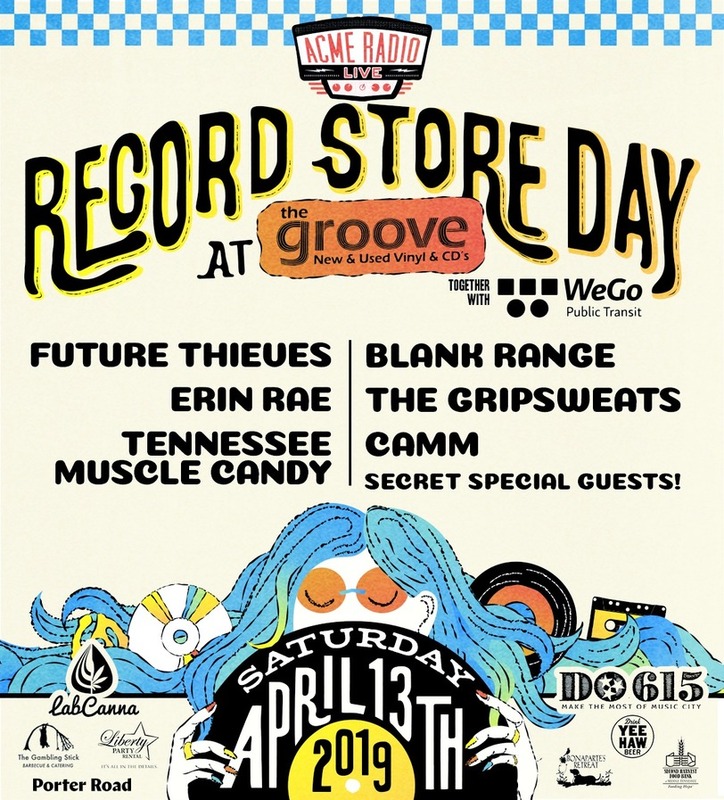 Not only have I found cool events my husband and I want to attend like the Record Store Day on April 13th, but I also discovered a block party near my daughter’s college campus this weekend. She was pretty happy to hear about it. I think I earned some cool Mom points! Events- with access to calendar for easy planning. 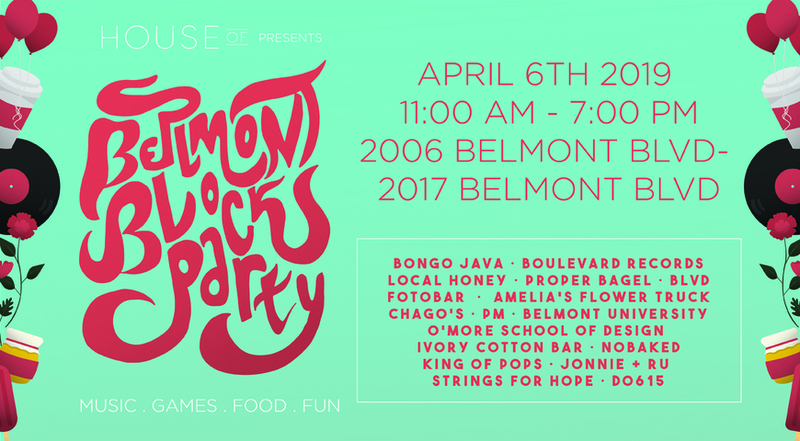 This Week – their top picks to help you make the most of Music City. Win Stuff- My favorite. 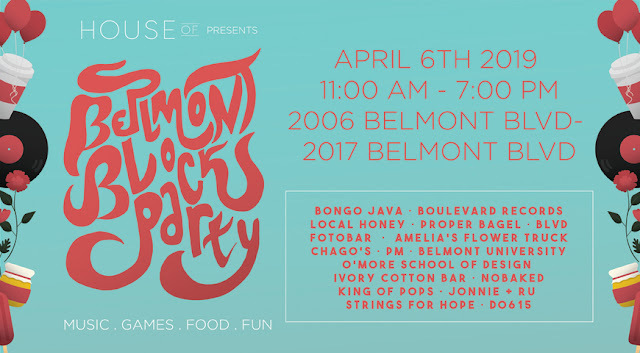 Here you can win all the stuff like Bonnaroo tickets! I entered to win tickets and would love it if you used my link to enter too. If you do, it will count as another entry for me, so thank you! Free Stuff- Ballin’ on a budget? You need Do615’s free scene list. Who Won Tix- This tab is the place to go to if you enter a Do615 contest. Updated daily. Do615 is a fantastic resource for anybody living in or visiting the ever changing Nashville area. 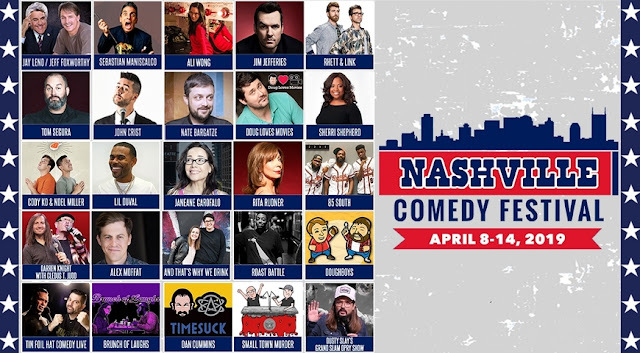 The website and app is lists a plethora of music events, but also showcases things like In Bloom at the Cheekwood Botanical Garden and the Nashville Comedy Festival featuring John Crist. If a trip to Nashville isn’t on your itinerary, you may want to check out the list of 21 other hot cities across the US Do covers. Places like Austin, Boston, Chicago, Dallas/Ft. Worth, Denver & Boulder just to name a few. Each city they cover is “Do” and the main area code. Go here to see the full list and sign up for their emails and download their app. While there, you can set up an account so you can become a true local who shares events and information with other locals. I hope you find this information helpful. Please feel free to share it with friends and family who may be interested in visiting our fair city and follow me for other fun Nashville coverage here on the blog via email and on Facebook, Twitter and Instagram. Please share in comments: Have you visited Nashville? If yes, what brought you here? I've never been to Nashville but I've always wanted to visit! It always seems like a cool, happening city. Do615 looks like a great resource. I checked but nothing for Florida. I pinned your post to my travel board.